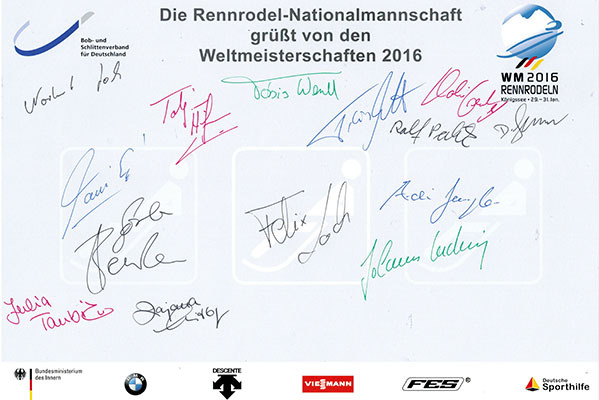 Bobsleigh, luge, and skeleton World Cup 2015/2016 ends with medals for the German male and female team. 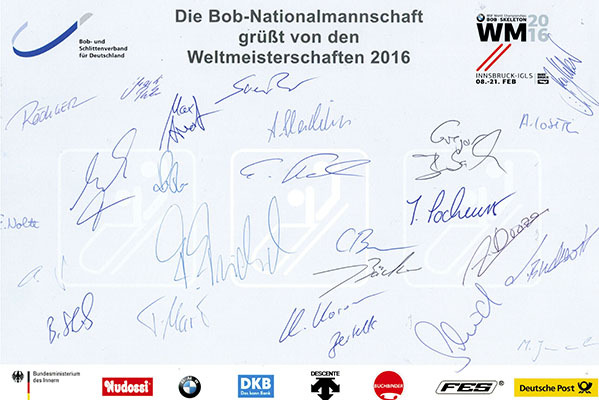 The German team has been in a great shape for the World Cup 2015/2016 and have won lots of gold, silver and bronze medals. The K-Taping Academy as partner of the German national team are looking forward to the coming season 2016/2017 with the gold medal team.